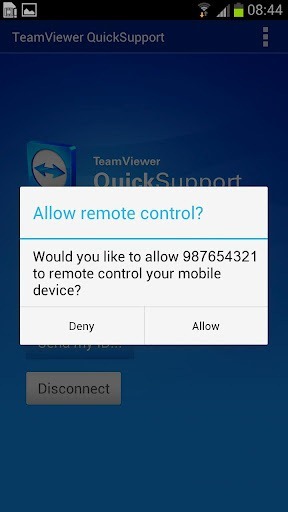 For those wondering just how many practical applications this may have, TeamViewer spells out some possibilities ranging from IT departments resolving employee issues with Samsung devices to simply performing basic tasks like editing SMS messages and checking emails on your phone from your computer. 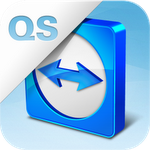 QuickSupport, like the rest of TeamViewer's software, is secure – it utilizes 256-Bit AES session encoding to ensure that remote capabilities aren't compromised. 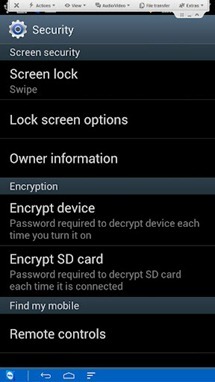 That being said, setting up and using QuickSupport is as easy as anyone could hope. 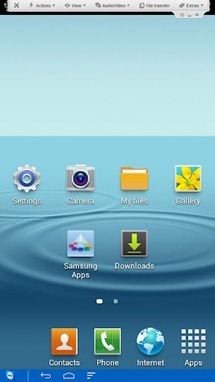 The app is compatible with any Samsung mobile device running "original Samsung Android firmware" based on Android 2.3 or later. 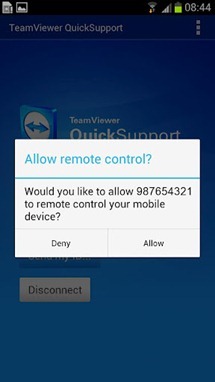 If you happen to be a TeamViewer user with a burning desire to remotely control your Samsung device, just hit the widget below to grab the download.